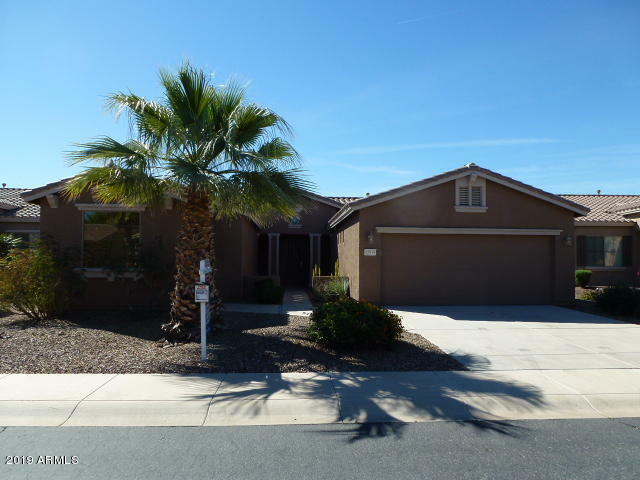 The Pros and Cons of Living in Maricopa AZ: See them here! Should I Move to Maricopa Arizona? 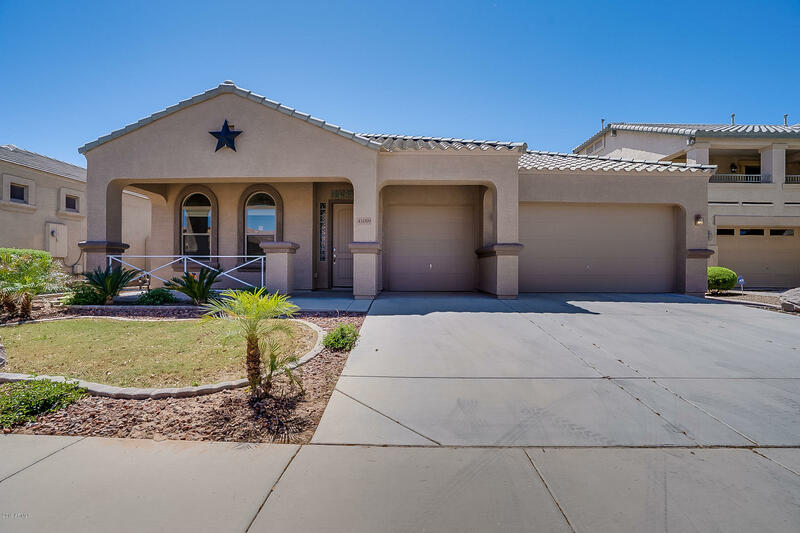 Before I begin, I’d like to let you know that if you’re considering moving to Maricopa I have a page of essentials to look at prior to your move. It is packed with information about utilities, is it safe, schools, things to do in Maricopa, 5 reasons to relocate, homes for sale, and much more! I live in Maricopa and love it! There is a lot of commercial development going on. They recently built a new shopping center at 21423 N. John Wayne Pkwy called Maricopa Station that includes a Starbucks, Jersey Mike’s Subs, Zoyo Neighborhood Yogurt, Chipotle Mexican Grill, Sports Clips and Freddy’s Frozen Custard and Steakburgers. They are also adding a Ross and Goodwill. We are also supposed to be getting a Denny’s, an expansion to the Ak Chin Harrah’s casino, and a highway that will be a straight line directly into Phoenix, instead of everyone having to use SR 347. This will cut down on commuting time if you work in the Phoenix area. They are also planning on building a Ross, Burger King, Goodwill, Planet Fitness, Brakes Plus, Dunkin Donuts and possibly a Denny’s. Maricopa continues to develop at a rapid speed! 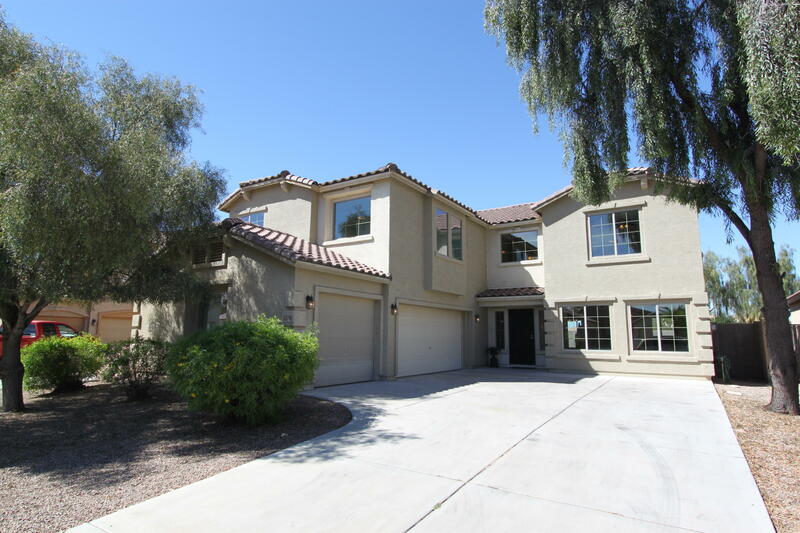 If you will be commuting into the Phoenix area, depending on how far, buying a home on the north side of Maricopa can help cut down on your commute. The Amtrak Train can add some time to your commute if you get stuck waiting for it at the station. However, on a positive note, there are plans in the works to build an overpass so traffic will no longer be affected by the train. 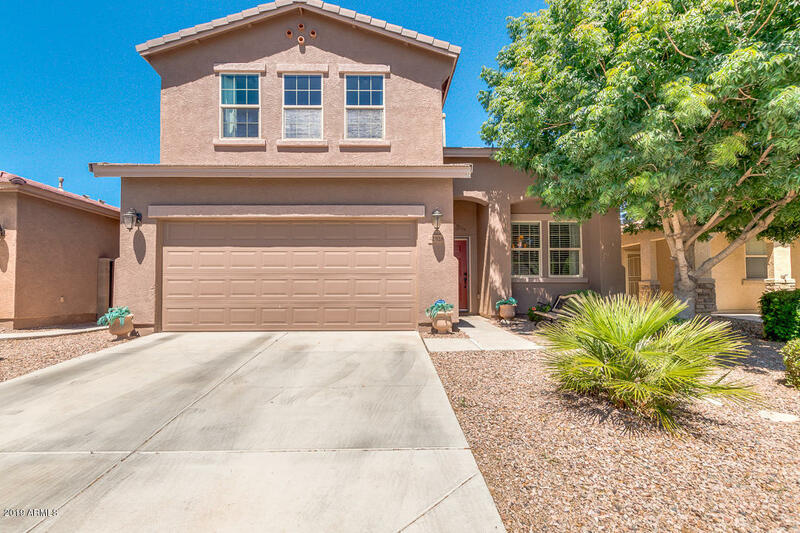 If commuting isn’t an issue for you there are great homes for sale in subdivisions south of the tracks… Maricopa Meadows, Alterra, Palo Brea, Santa Rosa Springs, and Desert Cedars. Plus these subdivisions are closer to Copper Sky Recreation Complex, Ultrastar Multi-tainment Center, and Harrah’s Ak-Chin Casino. Try searching homes for sale by subdivision. To me, Maricopa is all pro’s and no cons. So the answer is clear when looking at the pros and cons of living in Maricopa AZ. I raise my family here, work here, and have lots of fun here. No complaints from me. There’s opportunity in Maricopa to grow towards the future along with the city itself. You should definitely consider planting your roots here. More house for your money – attractive prices! May be a bit too far of a commuting distance for some if you work in Phoenix or further north and there are complaints of the traffic and safety on SR 347. Has a bad wrap from the housing crash where it was saturated with foreclosures. Some folks only know of Maricopa as a vast empty desert wasteland in the middle of nowhere. Boy, have things changed since pre-2000’s! What are the Maricopa crime statistics? Is Maricopa safe? Safewise.com ranked Maricopa #5 safest cities in Arizona for 2017. Check out the stats here. 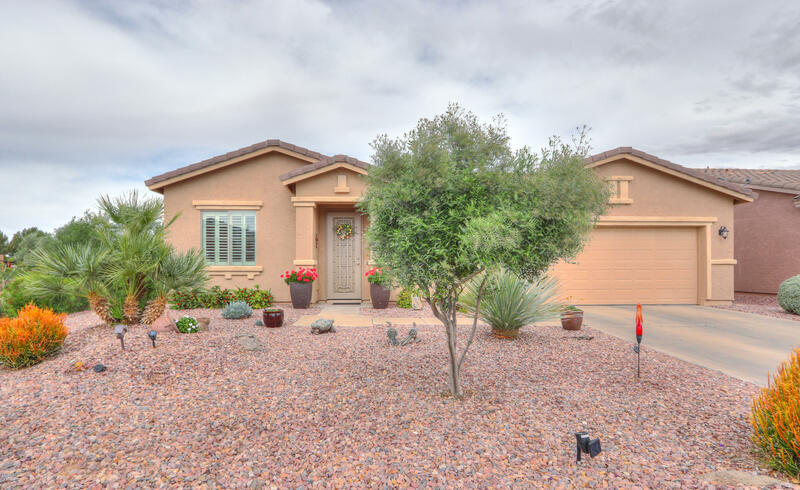 Maricopa is a quiet city, nestled outside of the Phoenix area about 15 minutes through the desert via State Road 347… away from the hustle and bustle of the valley. It’s a great place to live or purchase an investment or vacation home. Maricopa is young and expanding at a fast pace so we can expect to see a lot of exciting developments in the next few years. It’s a great time to buy!